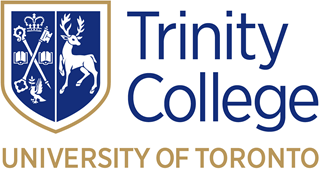 Trinity Orthodox Theological Foundation has been established to support the work of maintaining the Orthodox School of Theology at Trinity College, an integrated part of the Faculty of Divinity. All money raised by the foundation is used to support the school, including funding conferences, public lectures, and other events, as well as equipment and resources for the classroom and scholarships for students. Please give generously to help further Orthodox theological education in Canada. Trinity Orthodox Theological Foundation is a registered Canadian charity (registration number 79951 4682 RR0001) and an Ontario not-for-profit company (company number 1976338). All donations from named individuals will receive tax receipts. For more information about the foundation, please contact us.